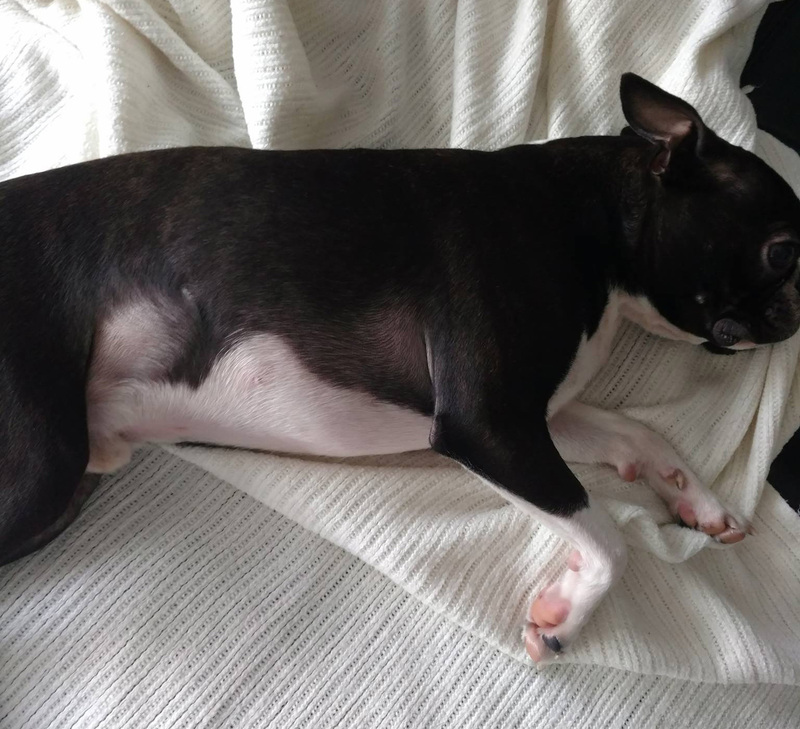 Is it Normal for a Boston terrier to have very little Hair on his Belly? 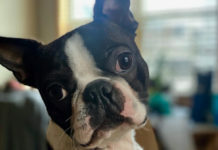 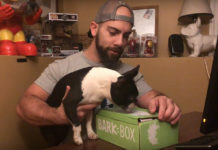 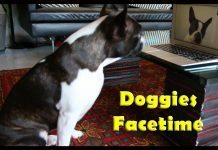 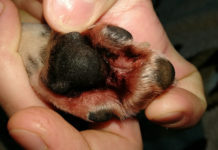 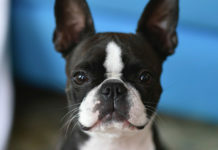 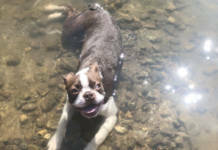 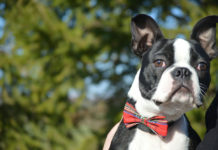 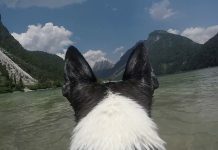 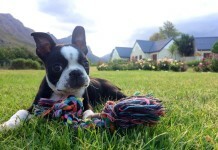 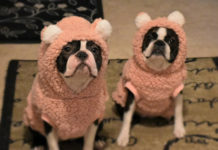 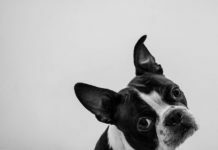 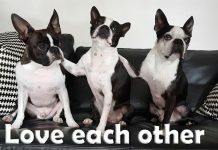 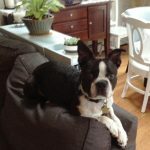 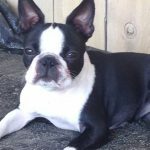 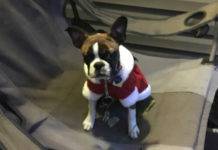 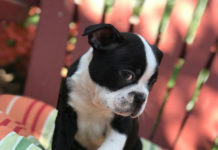 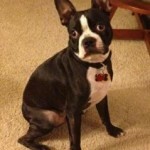 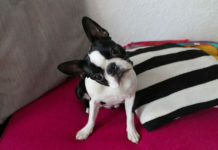 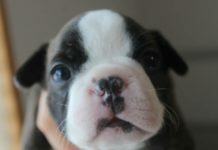 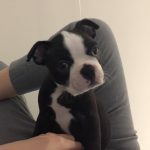 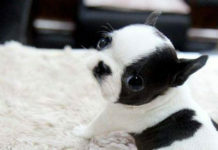 Here is a question from Bianca asking other Boston Terrier owners if it’s normal for a Boston Terrier to have very little hair in certain areas. 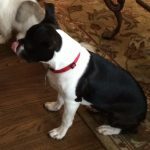 Is Losing Hair a Typical Side Effect of Trifexis?